RSVP to “A Taste of The Christy” March 22nd. 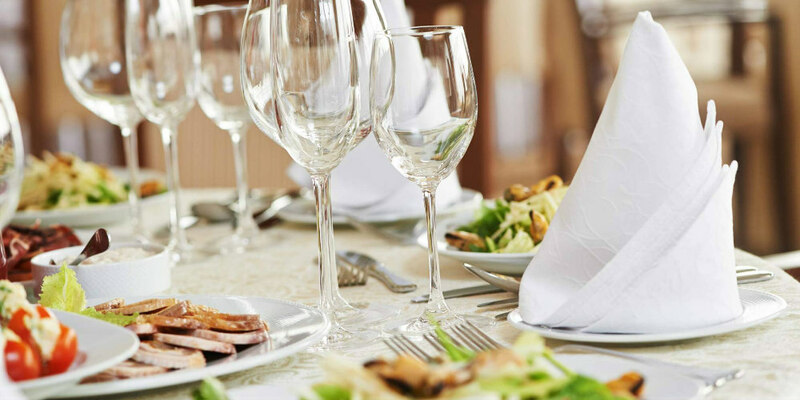 Every bride knows that finding the right wedding vendors, such as a wedding caterer or a banquet center to host your reception, is crucial to planning the perfect day. Bridal shows can make it easy to learn about local vendors who have the tools and experience you need to have a great wedding and reception. Take a look at these tips to make your bridal show experience worthwhile! Many of the booths at bridal shows will have forms for you to fill out so they can collect your contact information and follow up later about your event. Rather than write your name, email address, and phone number on every form, print out labels with your information so you can save time and ensure accurate information is shared. Chances are, the vendor will appreciate your attentiveness because you save them the time of having to decipher handwritten contact information. Are you looking for a florist, a baker to help with your wedding cake, or a wedding reception hall? No matter what you need to make your day extra special, having a plan on the type of vendors that you must see will save you time and help you focus on what matters the most to you. If you have been planning for a while, for example, you might need to speak with vendors who can help with the finer details of your event, such as a florist who can decorate your reception hall to perfection. The newly engaged, however, will focus on the big ticket items like the venue itself, catering, and a wedding planner if they have the budget. Stopping only at the booths of vendors you need can be a big time saver! Even if you plan to bring just one or two other people, chances are other brides may have larger entourages or the bridal show itself has a long RSVP list. Plan ahead for the crowd by buying your tickets in advance rather than at the door and having a camera on hand to take pictures of the booths you are interested in but that might have a crowd. Getting their information, such as a name and website or phone number, will help you to follow up later if there are too many people speaking with the vendor when you’re there. Attending a bridal show means having an open mind and getting inspired to make every detail of your wedding the way you want it. Come to the bridal show prepared to try food samples if you’re planning to find a caterer, and if a dress is something you’re seeking information about, make sure to dress comfortably so you can try on wedding gowns at the booths where gown salons and dress designers have set up shop. Skip the lines and crowds bridal shows offer and contact The Christy for your event space and catering needs! 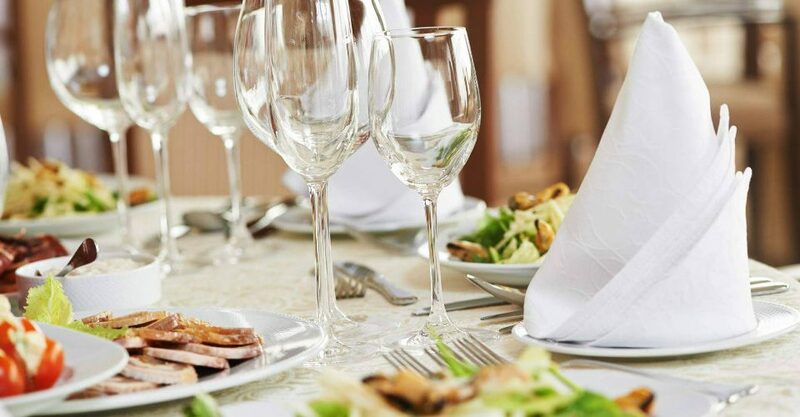 We offer a unique setting to host weddings and can offer off premise catering for weddings at other venues. Contact us at 314-345-0045 today.